While there was tons of hype behind Evolve before its launch in early 2015, its player base quickly dwindled after launch. Now, over three years later, 2K has announced that they will be shutting down Evolve’s dedicated servers on September 3. 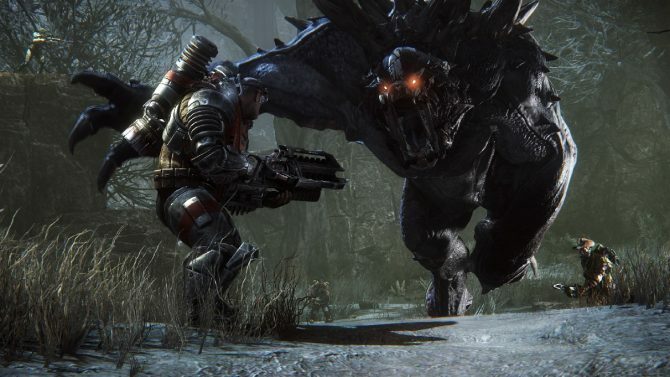 On that same date, Evolve Stage 2 will not be available on Steam anymore, and Ranked Hunt mode and the in-game store will no longer be accessible. That being said, Virtual currency bundles won’t be available for purchase after July 2. Fortunately, players will still be able to keep all of the content they previously purchased after these dates. 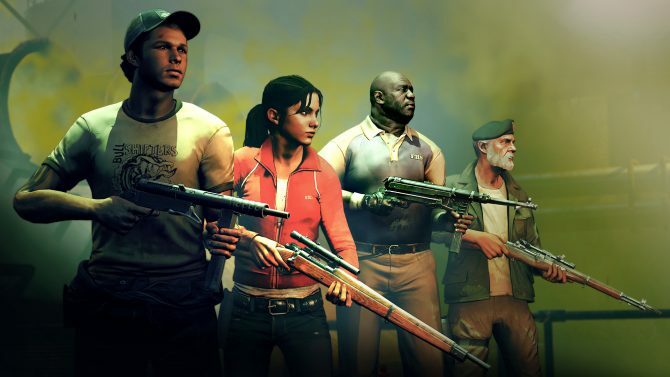 Even though the game’s dedicated servers are leaving us on September 3, this multiplayer-focused game won’t lose all online functionality. Legacy Evolve’s multiplayer will switch to peer-to-peer, so most of the games online and offline modes will still be playable. You can check out a full list of what is staying and what’s going away on 2K’s support site. If you want to see what DualShockers thoughts on the game when it launched, you can check out our review. 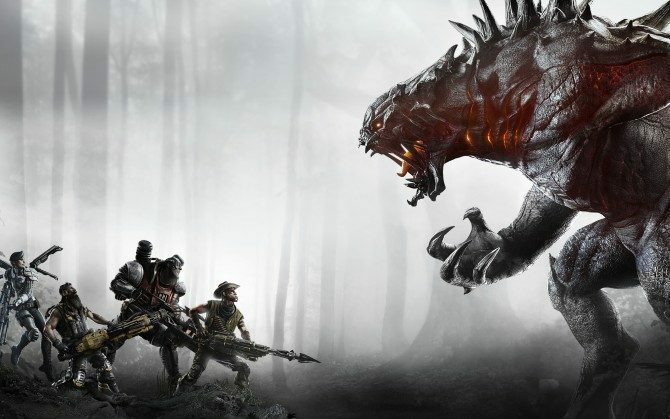 Evolve is currently available on PC, PS4, and Xbox One. 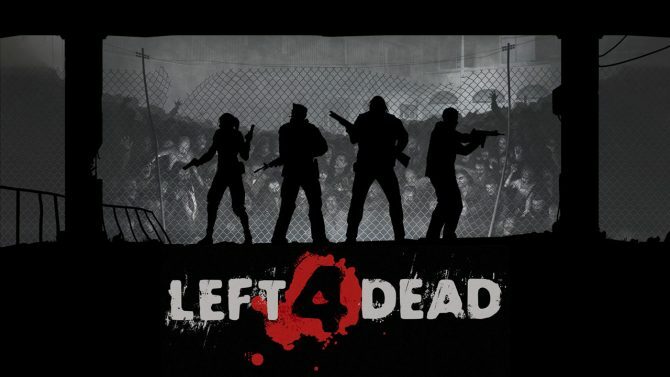 If you want to pick it up before the store and dedicated servers shut down, you can currently do so on Amazon.